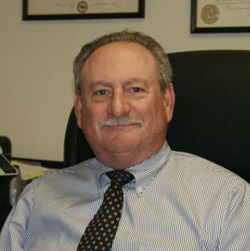 For over 40 years, Daniel B. Krisky, P.C.has provided aggressive but understanding and compassionate legal representation to clients facing criminal charges or engaged in civil disputes. Highly regarded by clients and legal peers. Over the course of several decades, Mr. Krisky has earned an enviable reputation for professionalism and ethics. He is BV® Distinguished™ Peer Review Rated by Martindale-Hubbell®, and receives numerous referrals from satisfied clients. To read what some clients have said about Attorney Daniel B. Krisky, click here. Daniel B. Krisky, P.C. offers free initial telephone consultations to all new clients. Call us at 703-218-3926 or contact our office online to discuss your legal matter.